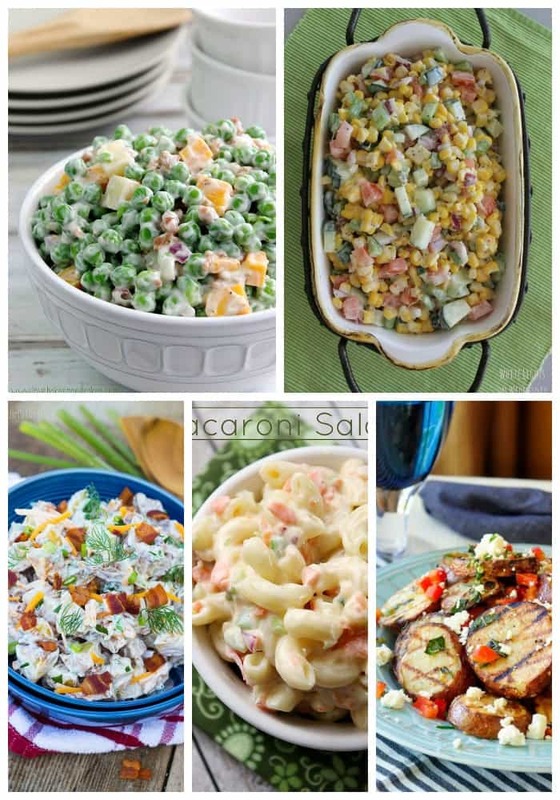 These easy to make and super delicious salads are perfect side dishes for your BBQ! wow..the best part is that it does not much time to cook. and recipes are also easy. The only time taking is to marinate. that’s not the big deal. We can easily cook on holidays and can enjoy it with our friends. I loved it. I will definitely try this on this Sunday.keep posting these kinds of delicious recipes.